At Prometheus, we believe that giving goes well beyond a day or a season. We believe it’s something that should be ingrained in the very fiber of our culture. A mantra that should be lived every day of the year – not just #GivingTuesday and the holiday season. It’s why we choose to support the causes below. So far this year, our Prometheans have volunteered a total of 2,339 hours for the causes they feel most passionate about. 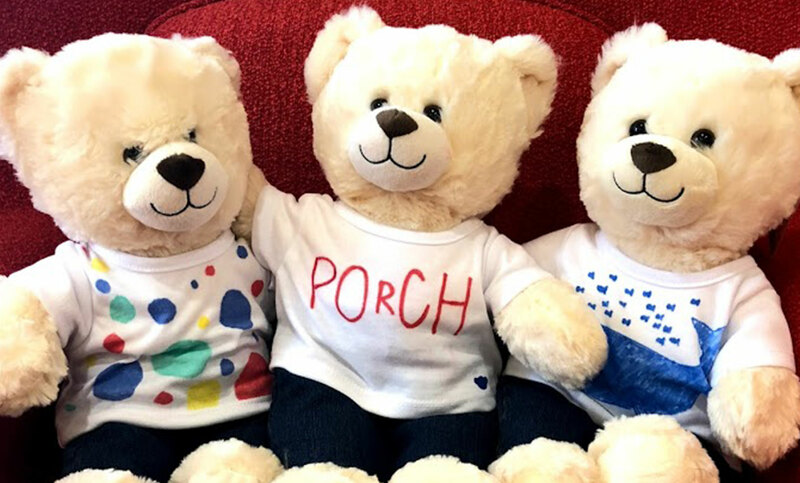 We have hosted 20 POrCH events, coming together as an organization to support our community. We decorated and hand delivered 300 teddy bears to UCSF Benioff Children’s Hospital. Our partnership with HIF revamped 12 homes, lending our hardware skills to families in need. We hosted cycling events for adaptive sports with non-profit Outdoors for All in Seattle. We partnered with Forest Park Conservancy in Portland, Oregon to host a series of Discovery Hikes, encouraging Portlanders to explore the forest in their backyard.